First time in New York! 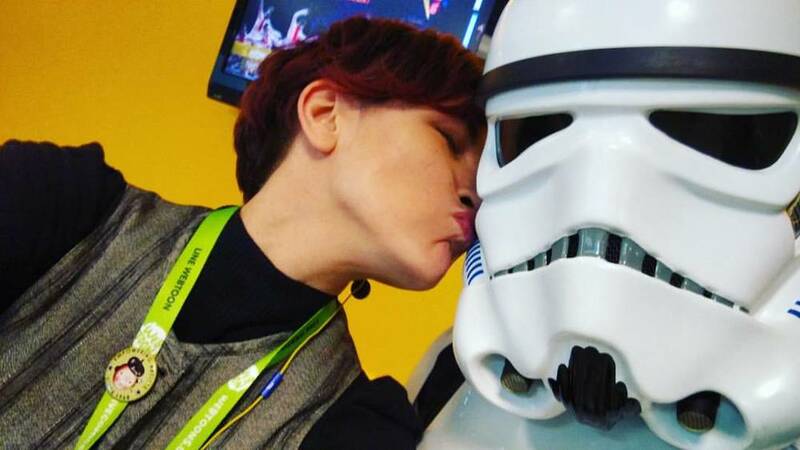 Always wanted to love on a stormtrooper. They need it most.